I joined Google Research (now called Google AI) in 2017, where I am a part of the Sound Understanding team within Machine Perception. I am passionate about the potential for machine perception research to make our interactions with technology more natural and seamless, rather than distracting and addictive. Previously, I was a Research Scientist at the Baidu Silicon Valley Artificial Intelligence Lab (SVAIL) led by Adam Coates and Andrew Ng. 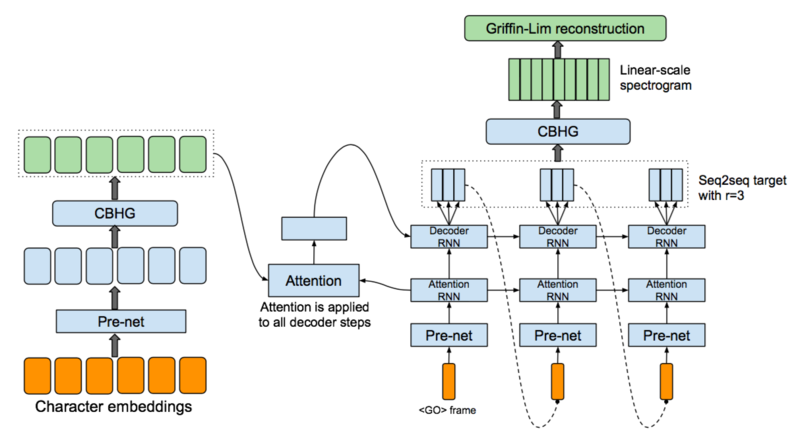 At Baidu, I had the privilege of contributing to Deep Speech 2, a revolutionary end-to-end neural speech recognition system. Before that, I developed algorithms for audio event detection and music mood classification at Gracenote in Emeryville, CA. I received my PhD in Electrical Engineering and Computer Sciences from UC Berkeley, where I worked on signal processing and machine learning techniques for music and audio applications as a member of the Parallel Computing Laboratory (Par Lab). For my thesis work, I developed a system for machine understanding of drum performances. At Berkeley, I was advised by David Wessel at the Center for New Music and Audio Technologies (CNMAT) and co-advised by Nelson Morgan at the International Computer Science Institute (ICSI). This work adds a prosody encoder to the Tacotron text-to-speech system that enables the reproduction of the intonation, stress, and rhythm of any spoken utterance. 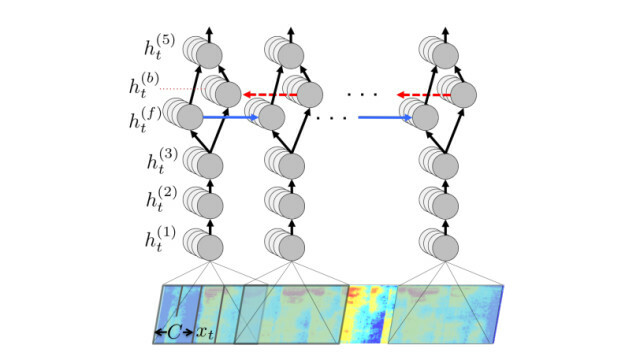 This paper describes work done at Baidu’s Silicon Valley AI Lab to train end-to-end deep recurrent neural networks for both English and Mandarin speech recognition. Dario Amodei, Sundaram Ananthanarayanan, Rishita Anubhai, Jingliang Bai, Eric Battenberg, Carl Case, Jared Casper, Bryan Catanzaro, and many more. 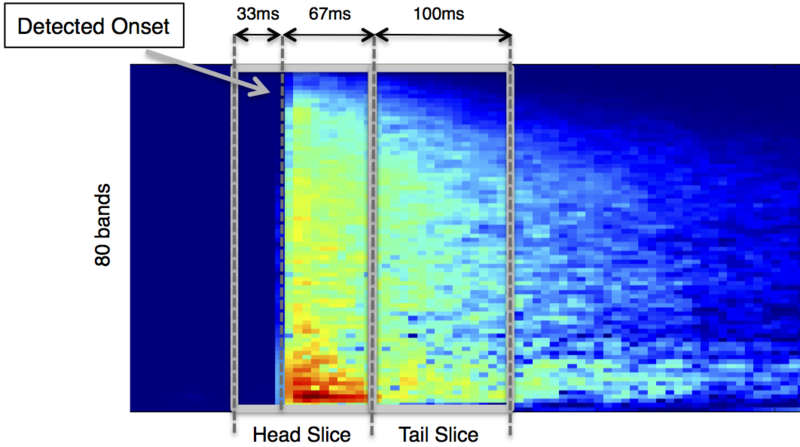 Applies a deep generative sequence model to the analysis of drum patterns. 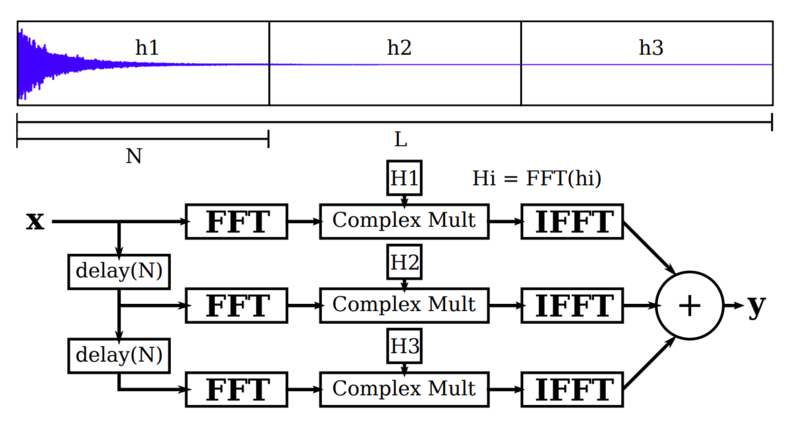 OpenMP and CUDA implementations of NMF to speed up drum track extraction. Sander Dieleman, Jan Schlüter, Colin Raffel, Eben Olson, Søren Kaae Sønderby, Daniel Nouri, Daniel Maturana, Martin Thoma, Eric Battenberg, Jack Kelly, Jeffrey De Fauw, Michael Heilman, Diogo Moitinho de Almeida, Brian McFee, Hendrik Weideman, Gábor Takács, Peter de Rivaz, Jon Crall, Gregory Sanders, Kashif Rasul, Cong Liu, Geoffrey French, Jonas Degrave. Lasagne: First Release. 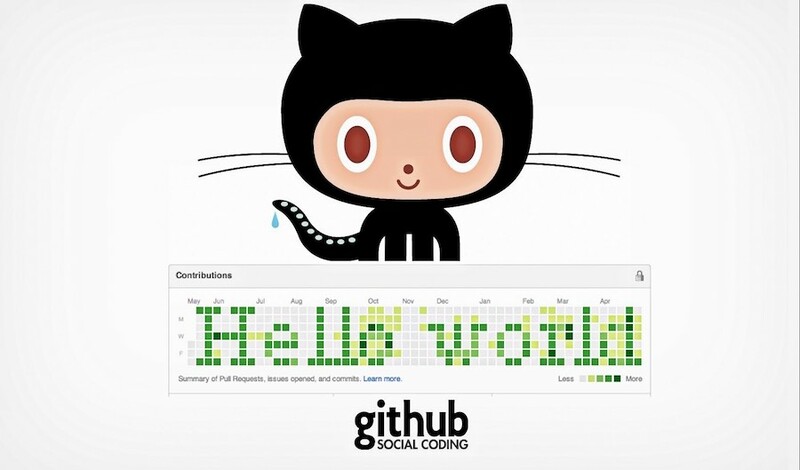 GitHub, 2015. Brian McFee, Colin Raffel, Dawen Liang, Daniel PW Ellis, Matt McVicar, Eric Battenberg, Oriol Nieto. LibROSA: Audio and Music Signal Analysis in Python. SciPy, 2015. Ekaterina Gonina, Gerald Friedland, Eric Battenberg, Penporn Koanantakool, Michael Driscoll, Evangelos Georganan, Kurt Keutzer. Scalable Multimedia Content Analysis on Parallel Platforms Using Python. TOMCCAP, 2014. Eric Battenberg. Techniques for Machine Understanding of Live Drum Performances. PhD Thesis, UC Berkeley, 2012. Some projects I contributed to. As a member of UC Berkeley’s Par Lab, I did a variety of projects focused on improving the computational efficiency of music and audio applications.